Hugh Horatio Knocker was an occasional visitor to the Paschoe estate, between Bow and Coleford. He was born in Kensington, London, in 1829, and destined for a naval career. His father Thomas was a solicitor in Dover, and his mother, Mercy was the daughter of Sir John Hollams, five times mayor of Deal in Kent. 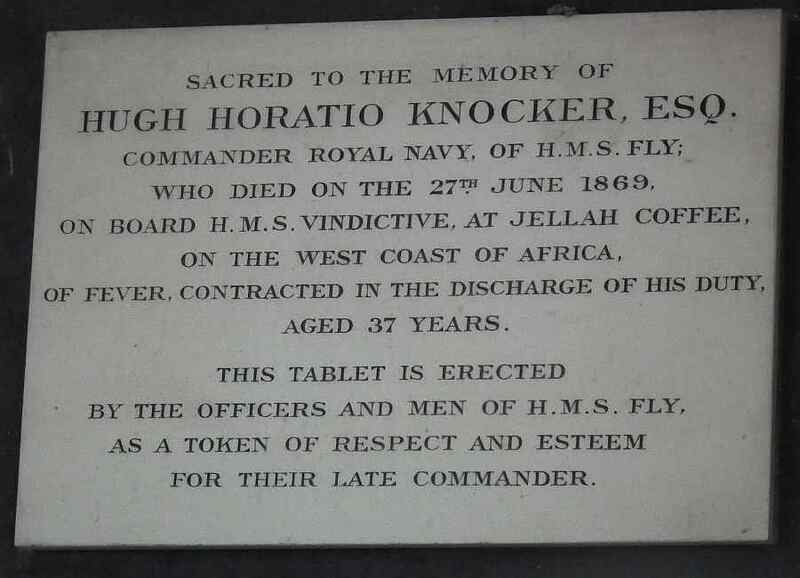 Commander Knocker - H.M.S. "Alert"
In 1859 Rosa's older sister Mary married widower Shilston Calmady Hamlyn, heir to two Devon estates: Paschoe in Colebrooke, and Leawood House in Bridestowe. 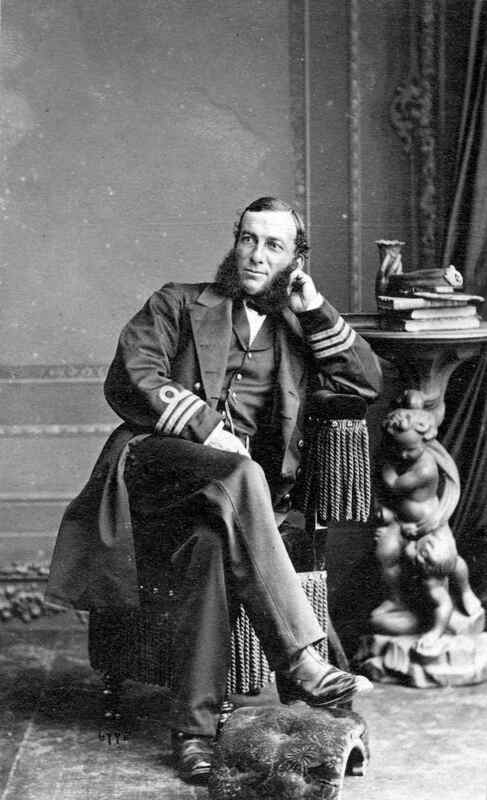 In 1865 he was briefly appointed as a Commander in the Coast Guards. In 1867 he became a corresponding member of the Zoological Society. He served as the captain of HMS Alert, then based in Vancouver. She left there on the 5th of October, called at the Sandwich Islands and Tahiti, and arrived at Valparaiso on the 4th of January, 1868. She left finally on the 8th of February, touched at the Falkland Islands March 1, and sailed from Rio Janeiro March 29, arriving in Plymouth on 19th May. Between December 1868 and his death in 1869 he was Captain of HMS Fly, a gun vessel. With 70 officers and men she left Plymouth on 19 Jan 1869 to patrol for slave runners along the west coast of Africa. He was stationed at Jellah Coffee (Dzelukofe in present day Ghana). He was an avid collector of sea shells. 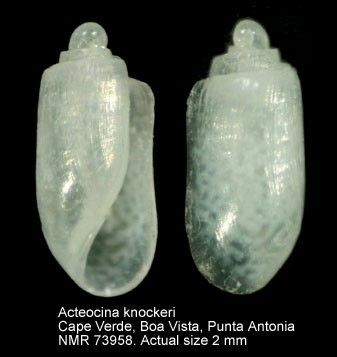 When he could he would trawl for shells; he paid particular attention to the location of his finds which were reported back to the Zoological Society. He had several marine species named after him. He had been unwell for a few weeks before he was transferred to another ship, HMS Vindictive, where he died of a fever (probably Malaria) on 27 June. He had never seen his youngest daughter. The last few weeks of his life were chronicled in a diary by John Cox, an engineer on HMS Fly. His widow was living at Exmouth but occasionally resided with her sister at Paschoe. She donated part of her husband's shell collection to the British Museum. The British Museum has lately received (1870) a series of shells from the Slave Coast, West Africa. They were all collected by the late Capt. Knocker, R.N., the majority of them being dredged at Whydah, on the Dahomey shore. His widow moved to York, where she lived with her daughter. She died aged 87 in Hampstead in 1923. There is a plaque to his memory in the Parish Church in Colebrooke. His youngest daughter, Editha Grace Knocker was born in Exmouth in 1869. Having trained in Germany, she became an accomplished violinist and had her own school in London. She translated and published "A Treatise on the Fundamental Principles of Violin Playing" by Leopold Mozart. She died at Glenuig in Scotland aged 81 in 1950. Cox and the JuJu Coast: the story of John George Cox who chronicled Knocker's last voyage.